Q: Can a landlord prevent a tenant from breaking a lease with 60 days’ notice, due to trauma from a violent crime that occurred in the rental unit? A: In some cases, and in some jurisdictions, the law would allow a lease to be broken without penalty. 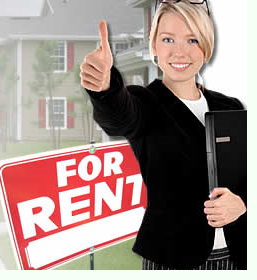 Usually, a tenant who signs a one-year lease cannot terminate it mid-term, even with a 60-day notice. 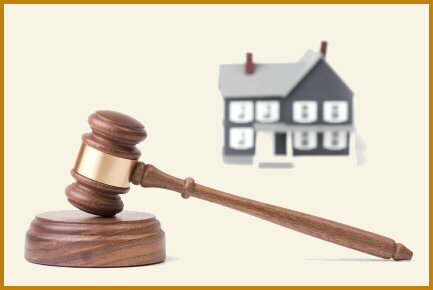 In general, a landlord is not liable for unforeseen criminal acts of a third party against his or her tenants. If the tenant had reported issues regarding safety, such as inoperable door or window locks, or insufficient lighting, the tenant may have recourse, as the landlord could be considered in breach of the lease for failing to protect the tenants. In a case like this, landlords could find themselves between a rock and a hard place, wanting to avoid any admission of liability by allowing a tenant out of a lease, while understanding why they would want to move. Q: If I see that a tenant is demonstrating some hoarding tendencies, should I intervene? A: Landlords have the right to expect a tenant will keep the rental property in good, clean and safe condition. Hoarding can be a safety hazard, particularly if flammable materials are kept in large quantities or emergency crews would have a difficult time navigating through the unit. Tenants who keep debris, garbage, empty boxes and cans, and stacks of newspapers in a rental unit are endangering themselves and other tenants. Don’t ignore this situation. Keep the lines of communication open and respectfully and gently talk to the tenant about the situation. You may need to try contacting a family member (perhaps from the emergency contact listed on the lease application). Q: My tenant damaged a wall and hardwood floor by carelessly leaving a window open during a rainstorm. I took the repair money out of their security deposit, and they replenished it. Now I want to terminate the lease to prevent this from happening again. Do I have that right? A: Carelessness is not gross negligence. 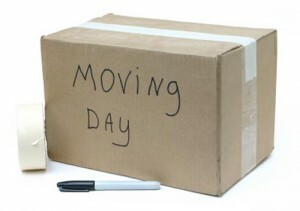 If the tenant is on a month-to-month lease, then you may terminate with notice, with no reason given. But if it’s a longer lease, this situation probably will not qualify as an allowable reason. Eviction: the word itself sounds unpleasant, and it is—on both sides. 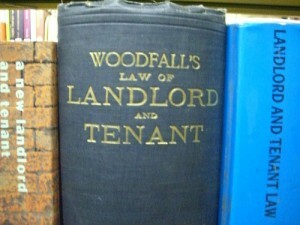 Does any landlord begin the eviction process against a tenant unless it is absolutely necessary? It’s not likely that anyone actually enjoys the legalities, paperwork, court orders and stress that accompany this process. 4. Put everything in writing. Even when all seems to be going well, you could still experience a situation that cannot be tolerated; and eviction is the eventual result. Knowing what to do in this case can make it easier. Eviction laws vary by state and even by locality; it is vital to follow them precisely. You may decide to consult an attorney or eviction service to assist you; if so, the web is a great resource to find these specialists. There are basic rules to evict problem tenants, no matter where you live. First, a legal reason, such as violating the lease agreement, is required. Second, you must give the tenant notice. Each state has exacting procedures that define “proper notice.” Keep in mind that in some localities, you may not follow through on the eviction if you accept rent payments after giving notice. Third, you will have a legal proceeding before a judge. If the judge’s rule calls for eviction, there will be a notice of eviction from the court. Now, the court may side with the tenant; if you decide to appeal the decision, be prepared for another lengthy and costly procedure. 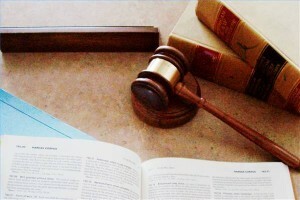 You will likely need legal representation for the appeals process. And, the tenants can appeal, as well—so a first-round victory doesn’t mean you’re completely off the hook. 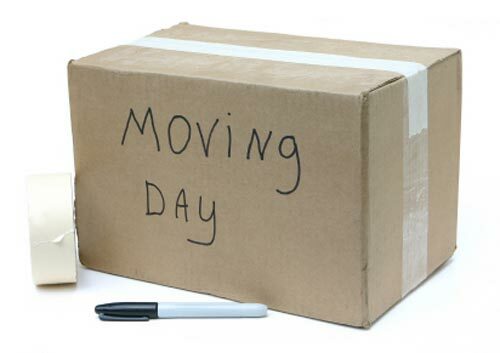 Preparation is key: a solid rental agreement, along with evidence (such as photographs and communication logs) will be your best tools when facing the eviction process. It’s easier to stay organized from the beginning than to try to catch up when you’re facing a court date!